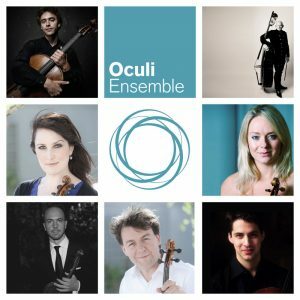 Having dedicated 13 years to the quartet repertoire, recording and performing internationally in the worlds finest concert halls, the Badke Quartet are excited and thrilled to start their next musical adventure, The Oculi Ensemble. 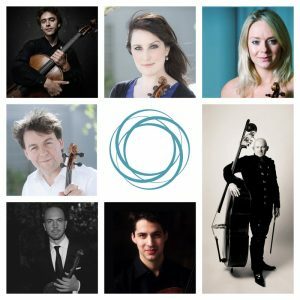 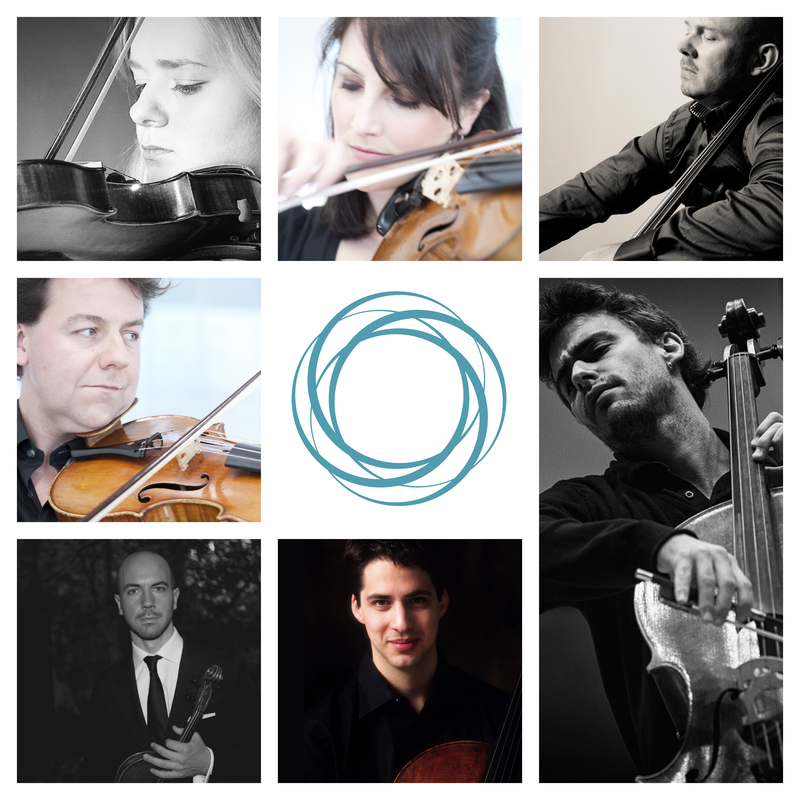 Capitalising on their rich history of musical collaborations they have invited some of the finest chamber musicians to join them to form The Oculi Ensemble branching out into larger and smaller combinations from two to eight players. 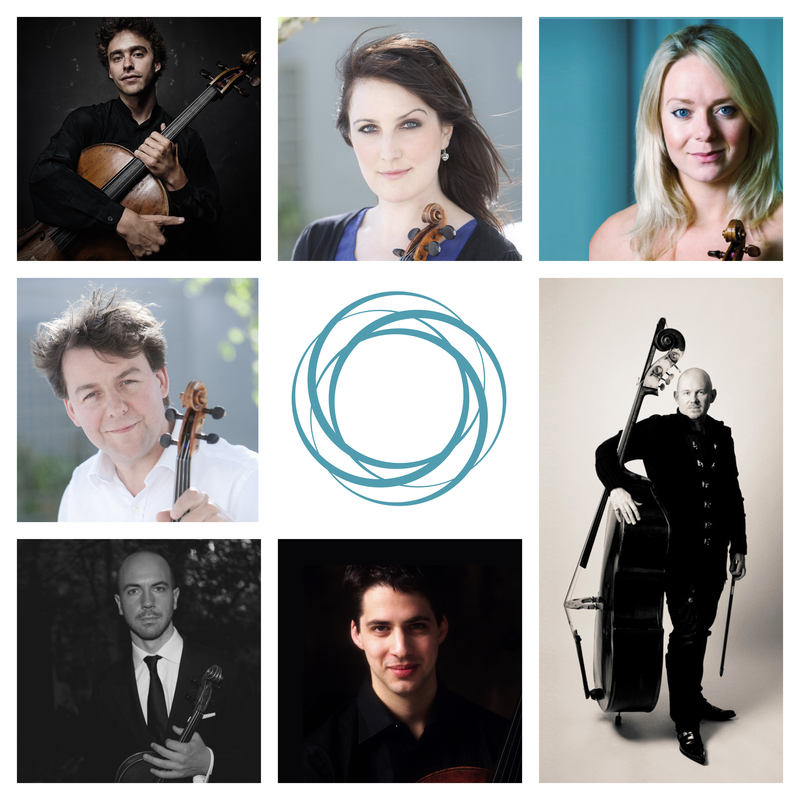 Future projects include collaborations with voice, wind and piano and BBC singers where they will explore the breadth of chamber music written for a flexible ensemble.